Fendi Slip On Court Shoes £1,157 Free UK Shipping! 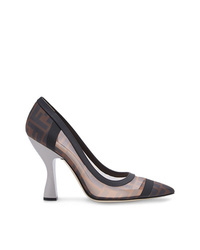 Fendi Colibr Slingback Pumps £682 Free UK Shipping! 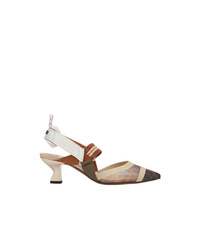 Fendi Colibri Slingback Pumps £1,131 Free UK Shipping! Fendi Black Colibri 55 Mesh Vamp Leather Slingback Pumps £596 Free UK Shipping! 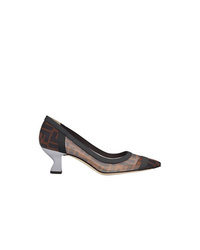 Fendi Colibri 85 Mesh Logo Pumps £596 Free UK Shipping! Fendi Colibr Court Shoes £561 Free UK Shipping! 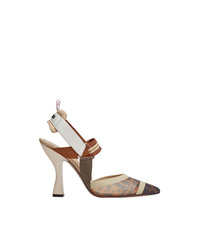 Fendi Colibri Sling Back Pumps £682 Free UK Shipping! 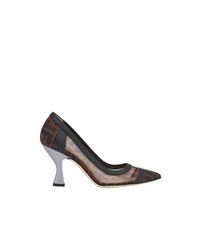 Fendi Zucca Mesh Court Pumps £561 Free UK Shipping! Fendi Zucca Sports Band Slingback Pumps £682 Free UK Shipping! 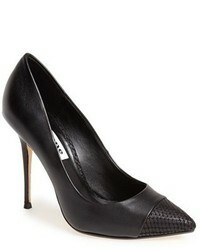 Fendi Colibr Slingback Pumps £596 Free UK Shipping! Fendi Zucca Sports Band Slingback Pumps £596 Free UK Shipping! 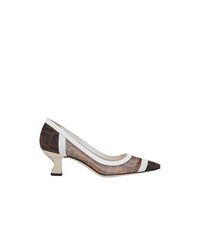 Fendi Colibri Pumps £596 Free UK Shipping!